We have a wide variety of products on display in-store and ready for demonstration. 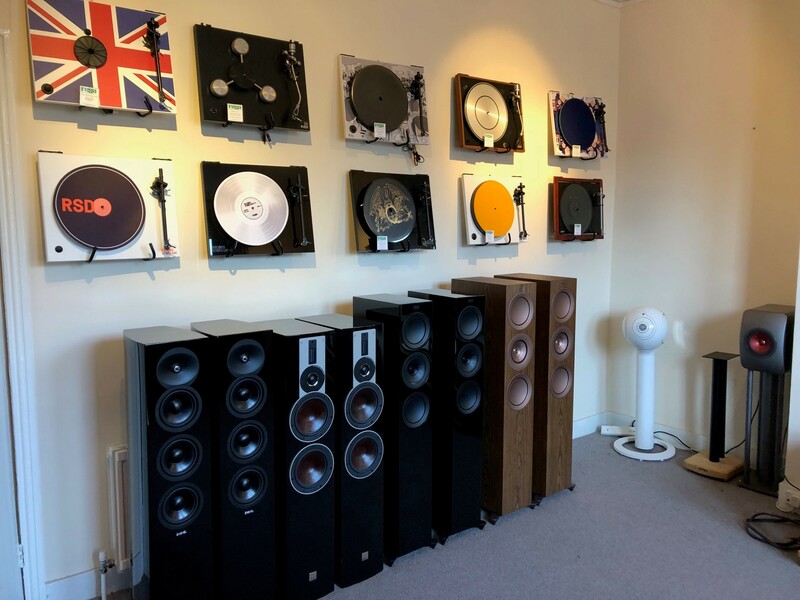 Our Wifi equipped shop floor and friendly staff can demonstrate the latest audio streaming products, 2 channel Hi-Fi and Mini systems and latest Flat screen LED TV'S. 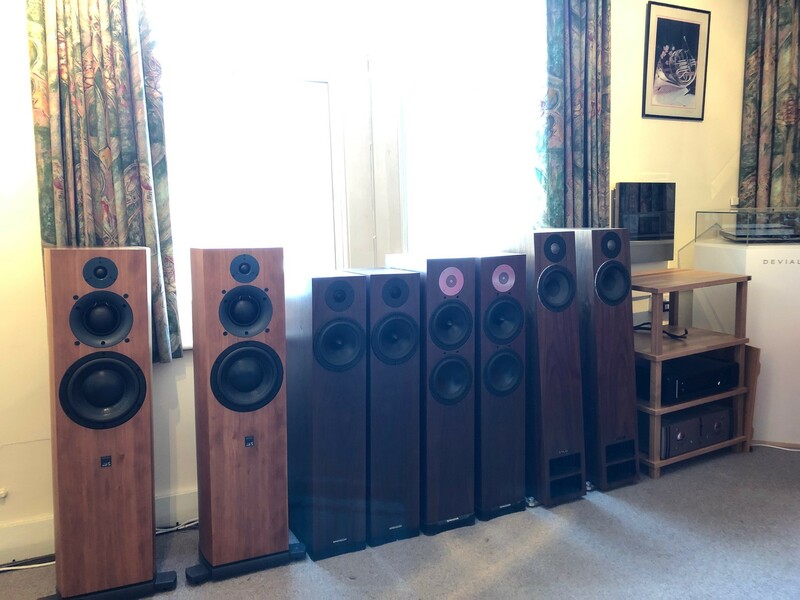 Our dedicated demonstration room is set up for 5.1 surround sound or 2 channel stereo and gives you the opportunity to sit and relax and enjoy your listening experience. Please contact us on 0208 930 9933 to arrange a convenient time.